Article 35A of the constitution deals with the special rights and privileges of permanent residents of Jammu and Kashmir. SRINAGAR: Kashmir Separatists today called for a two-day strike in the valley from August 5 against what they called "serious challenge" to Article 35A of the constitution - relating to special rights and privileges of permanent residents of the state - and warned of a "mass agitation" if any tinkering is allowed with the Constitutional provision. "JRL (Joint Resistance Leadership) met to deliberate serious challenge posed to Art (Article) 35A, want to make it clear to GOI (Government of India) any and every attempt made at changing the demographic nature of the state will be stiffly resisted," moderate Hurriyat Conference chairman Mirwaiz Umar Farooq said in a tweet. JRL, a unified front of the separatists, comprises Mirwaiz, hardline Hurriyat Conference chairman Syed Ali Shah Geelani and JKLF chief Mohammad Yasin Malik. Mirwaiz said the separatists were in touch with all the sections of the society including legal fraternity, traders, civil society and academia. "There is complete unanimity and cohesion among all with regard to resisting & (and) fighting this serious assault together. 5th and 6th of August a complete protest strike will be observed throughout, people will register their total disapproval & resistance to this politically motivated move," the moderate Hurriyat Conference chairman said. He warned of a mass agitation if any tinkering is done with the special provision of the Constitution. "A mass agitation of hitting and occupying streets will be launched if any tinkering with 35A is allowed to take place under a legal garb, the consequences of which will be entirely on those perpetuating such mischievous ploys against people of J&K," he wrote in another tweet. 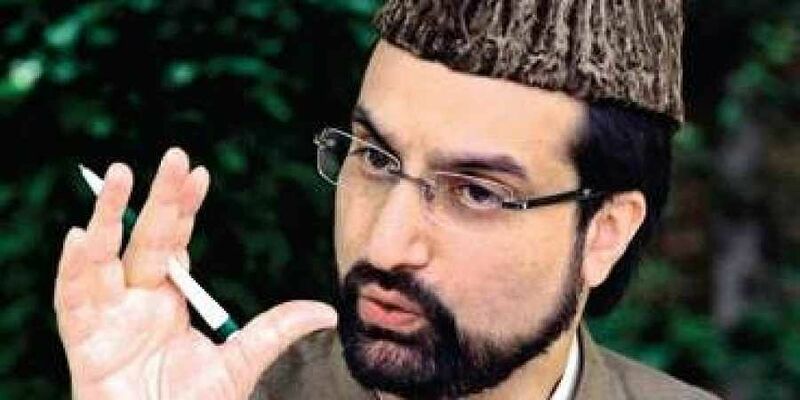 Mirwaiz also asked people in the valley to be ready and carry forward the agitation if the separatists were "gagged".